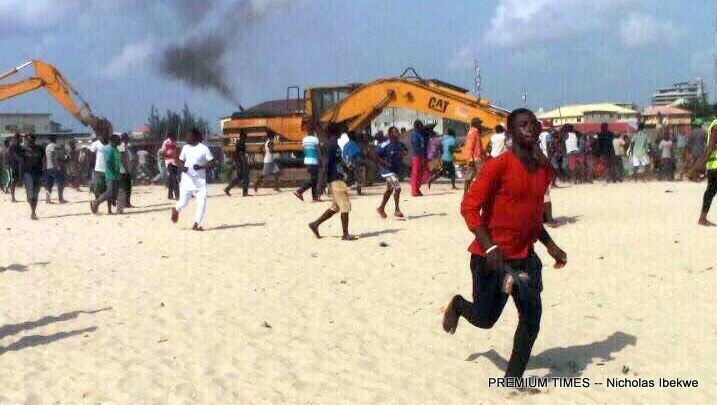 For the second time in five months, the Lagos state government moved into the fishing community of Otodo-Gbame in the Lekki area, with bulldozers on March 17, destroying houses of poor working-class people. And this was done against an existing court order. 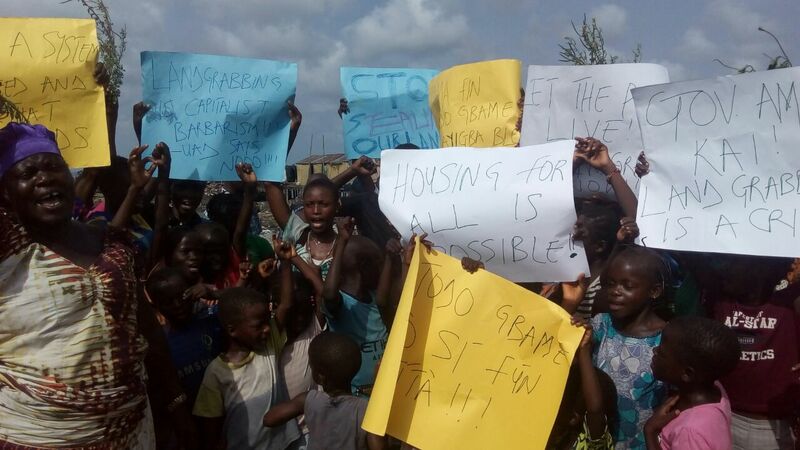 When the demolition was earlier done, the residents protested. 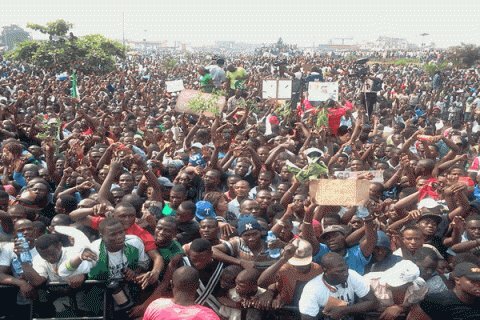 They marched in thousands to the seat of government at Alausa. 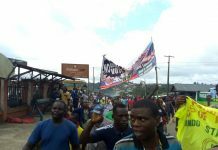 The governor was forced to say that the anti-poor destruction was not with the government’s knowledge. If there was any illusion that this was a blatant lie, the current shameless act dispels it. The government however said even at that earlier point in time that the 15 waterfront communities were “illegal”. The communities went to court to seek relief. Their position was simple. The deserve the opportunity of alternative provisions for housing if the place they and their fathers and mothers had known and cherished as home was to be taken away. On January 26, the court gave an interim ruling which has not been vacated that demolishing the houses of poor citizens in the area without alternatives being provided is “cruel” and “degrading”. But we now see that even the bosses do not respect their own courts when judgment is to the interest of poor people. 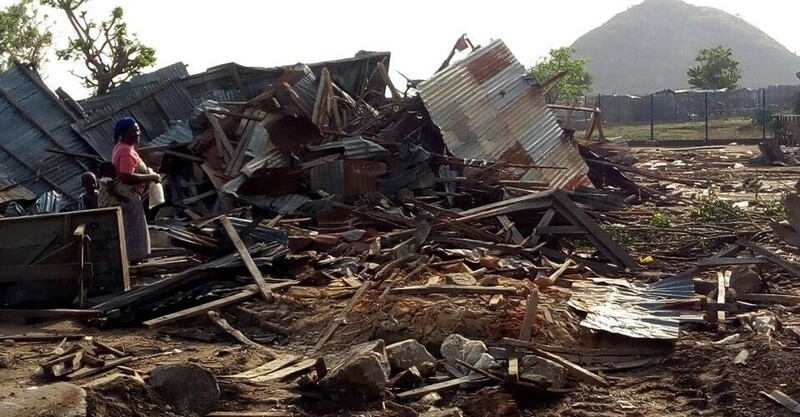 The Lagos state government in a supposed democracy is taking actions similar to that of the military government under Colonel Raji Rasaki who demolished Maroko in the early 1990s. Maroko was then sand-filled and became choice property for the rich and influential bosses whose houses now dot its horizons. The Maroko Evacuees Committee organised resistance as best as it could, socialist groups and other radical civil society forces rallied around the evacuees, but it was all in vain. 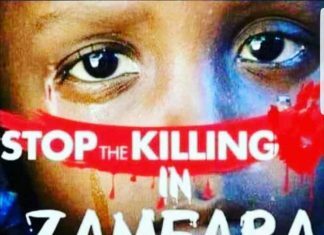 The case of Otodo-Gbame must not go the same way. 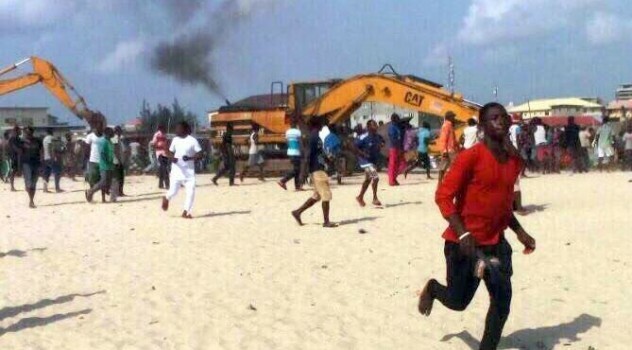 This is the time for the trade unions, civic organisations, informal workers’ groups and all who cherish social justice to stand up as one in resistance to this macabre attacks being unleashed on the right of poor working-class people to housing in Otodo-Gbame and all other environs where the Lagos state government has been systematically demolishing houses.